We return to Sabretti's in Lake Hopatcong, New Jersey to watch competitive eater, Randy Santel, take on the hotdog challenge yet again. Last time, we saw Randy fall just a half of hotdog short of eating 30 loaded hotdogs in 30 minutes. This time, the challenge is even harder. Take a listen to find out how he did on the return. Also, my favorite cohost takes on the challenge himself. Keep subscribing and follow us @VScomedy on twitter. Another very special episode. Randy Santel, a professional eater from Missouri, comes to Sabretti's in Hopatcong, NJ to take on their 30 hotdog challenge. We sit down with Randy and discuss his life in eating, his challenges, his near 200 wins, and his training regiment. In front of a live audience, Randy takes on the challenge. The contest comes down to the last minute. Enjoy! 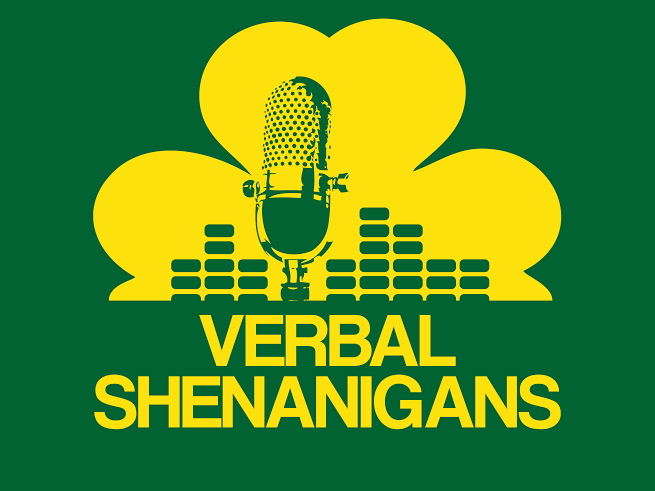 Verbal Shenanigans-Episode 19-Dude You Guys Got Cotton? 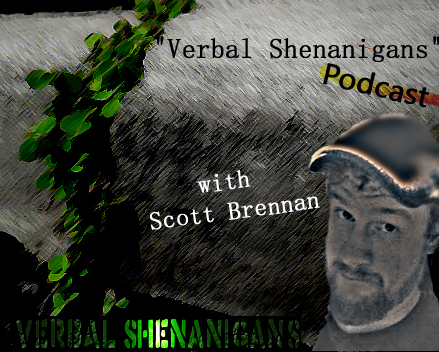 I sit down with my good friend and excellent comedian, Joe Fernandes. We had great discussions ranging from comedy,to addiction, and writing. Later, we discuss Joe serving the Insane Clown Posse pancakes, Joe's experience at Woodstock 94, and even a flight attendant warning people to flush their drugs before landing. This was a great episode and I think you will love it. Please subscribe and spread the word. Also, take a look at Joe's webpage and subscribe to his podcast. A sit down with my wife, Julie, and my good buddy Adam Press who are both chefs and culinary lovers.